Beast from the East, Storm Callum or Deirdre? 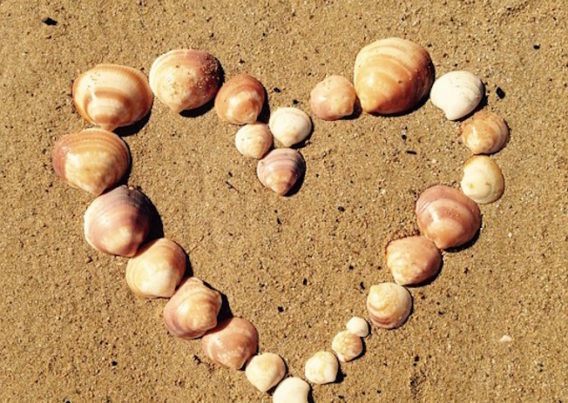 Who knows who will turn up this half term and disrupt our plans for brisk and breezy walks across the beach and along the cliff-tops. 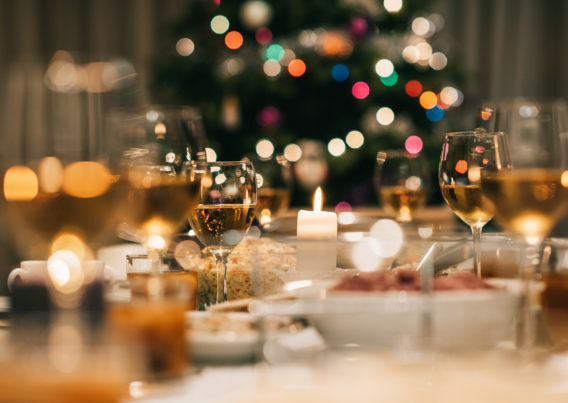 If these unwanted visitors to the coast return, it’s great to have a back up plan for entertaining the family if you’re based in one of our St Ives cottages . 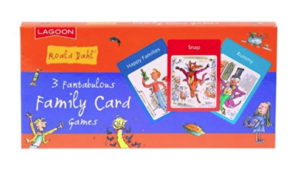 Simplest is a pack of cards small enough to pack into a child’s rucksack and providing different levels of games (just remember a pack of matches for the late night poker games!). 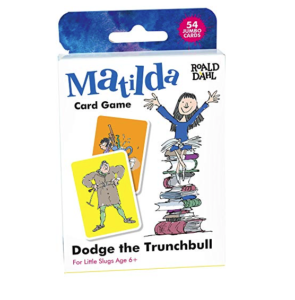 For a more child friendly game how about this Matilda themed game where you have to ‘Dodge the Trunchbull’ (reminds me of Chase the Ace). 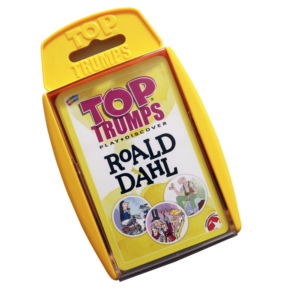 Also available is a three game pack of Dahl themed Happy Families, Rummy and Snap or Top Trumps. 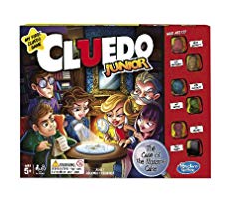 Who doesn’t love a game of Monopoly or Cluedo, and many of these games from our youth have had brilliant makeovers to make them relevant to a new generation. 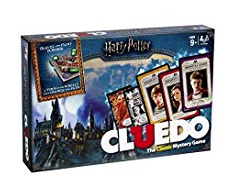 Harry Potter Cluedo or Fortnite Monopoly anyone? 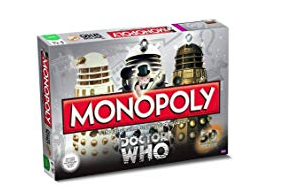 Cramped for space then travel editions and games in a bag or tin can be a great choice. 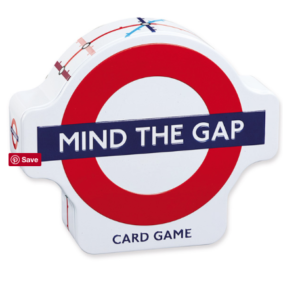 Mind the Gap is a take on Ludo using London tube stations all in a handy tin. 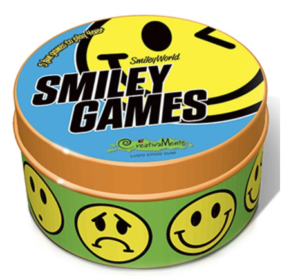 Smilie has five different games in one single tin requiring speed of thought, hand/eye co-ordination, visual perception and memory skills, similar to Dobble which also comes in a junior version. 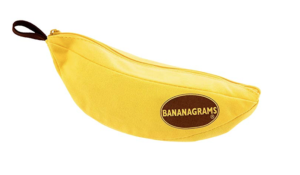 Many people are familiar with Banagrams the Scrabble in a bag and have you tried Mob-it on a similar theme, this time with numbers that has a kids edition as well. 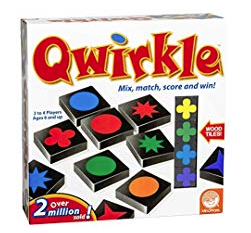 Qwirkle is a simple strategic game without a board that comes in a travel edition making it a great alternative to an iPad for entertainment during a leisurely Sunday pub roast: easy to understand but strategic enough to get your cogs moving. 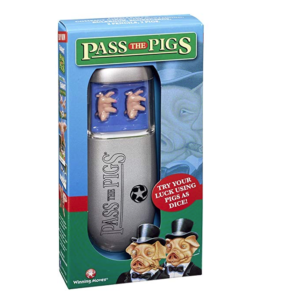 Often it is the ‘oldies that are the best’ and Pass the Pigs is one of these. 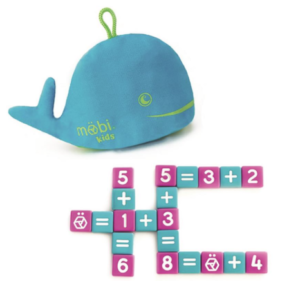 Highly portable, quick to understand and slightly addictive! 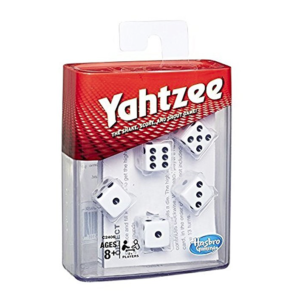 Yahtzee, Chess, Draughts, Othello and Backgammon all come in travel sizes. 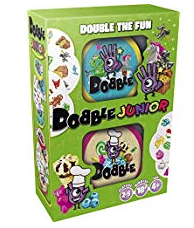 For the big kids in the family we can highly recommend the following two games that kept us entertained. 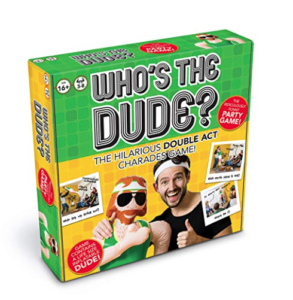 First up, a new take on charades using a partner that is a blow-up dude – named ‘Who’s the Dude?’ You will be holding on to your sides as Aunty Fanny mimes a wheelbarrow race with the Dude! 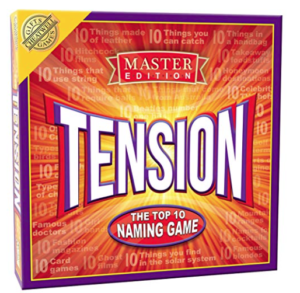 And there is Tension which is tense and will stretch your knowledge of the obscure in the same way as Pointless, as you try and guess the list of ten in 30 seconds. 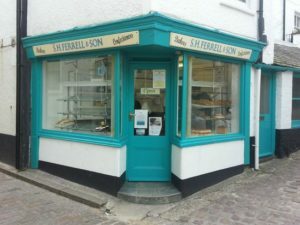 Finally how about a jigsaw with a difference? 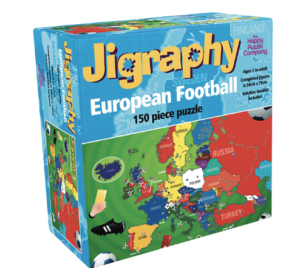 Get the children learning geography without them knowing with a European Football themed Jigraphy puzzle. 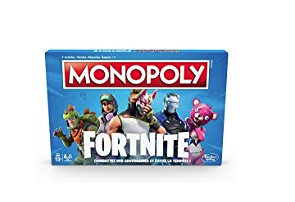 They also make other versions to help with UK or World geography. 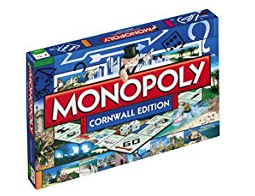 For the more advanced you can have a bespoke postcode puzzle made in 255 or 400 pieces with a house shaped piece for your postcode in the middle of the puzzle. 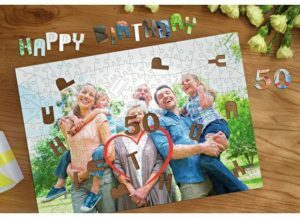 Something to celebrate there is also the option of 200 or 1,000 piece photo jigsaw and a 400 piece The Times front cover for any special date. 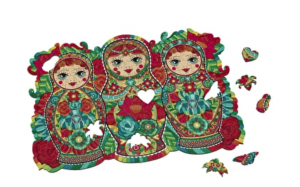 All these puzzles are available from The Happy Puzzle Company. 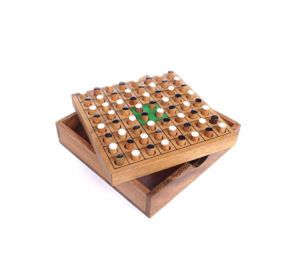 For true experts these smaller Wentworth puzzles are easy to pack away and yet surprisingly difficult due to their intricate and originally shaped pieces, they also do bespoke puzzles for special occasions. Of course all this entertainment is going to wear you out! 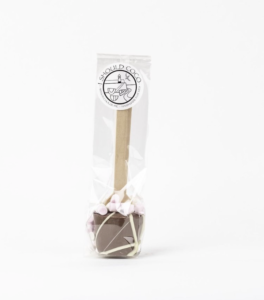 Make sure you have plenty of warming and filling snacks on hand – how about a luscious chocolate spoon from I Should Coco? 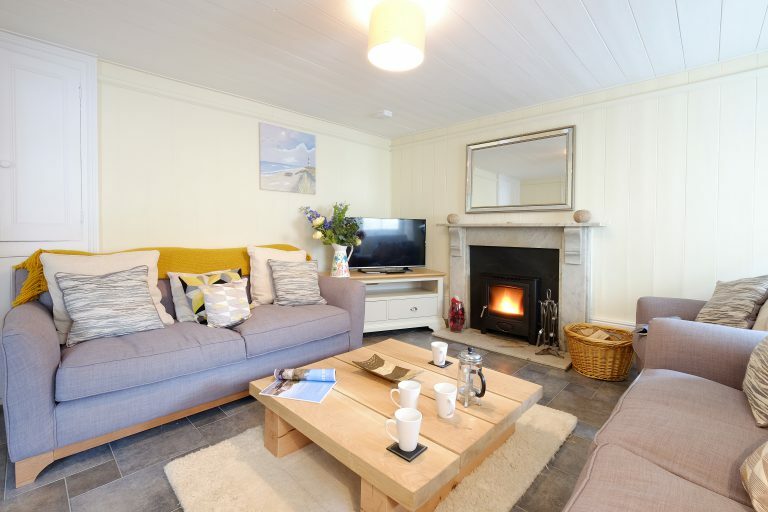 Just add hot milk of your choice and enjoy with slice of gorgeous carrot cake or a gooey bun from Ferrells to enjoy memory making in one of our St Ives cottages!